Cumberland introduces the new SLIDE collection designed by David Mocarski. 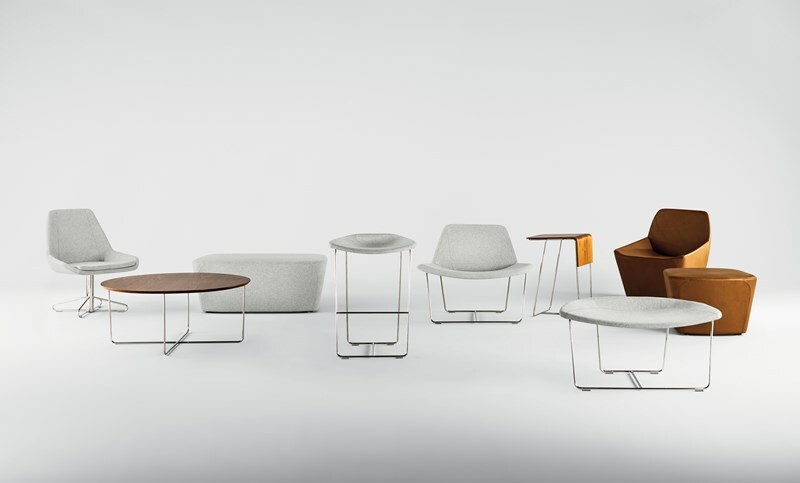 The collection consists of Current, Dock, and Port, all of which share a design language of lines, angles, details. With stable legs and bases, CURRENT seating and tables are easily movable, and DOCK & PORT seating provide physical comfort.